Informal carers of people with long-term health problems or disabilities are essential providers of social care in the UK and across the world. In the UK alone, there are an estimated 7 million carers, whose economic contribution is estimated to be valued at £132 billion a year. Caregiving can be both rewarding and stressful. We have previously blogged about how providing higher levels of care is associated with an increased risk of mental health problems. But less is known about how we can best support the mental health of informal carers (sometimes referred to as ‘family carers’). Del-Pino-Casado and colleagues (2018) suggested that sense of coherence could be important for a carer’s mental health. They describe sense of coherence as comprising: “elements of comprehensibility (cognitive), manageability (instrumental) and meaningfulness (motivational) (Antonovsky, 1993), and refer to one’s ability to understand a particular situation and use available resources effectively (material, psychological and social) allowing the individual to make use of adaptive coping strategies (Eriksson and Lindstrom, 2007)”. Previous studies have found that a lower sense of coherence was associated with higher emotional distress in carers (Jaracz et al., 2012). Therefore, del-Pino-Casado and colleagues (2018) set out to review the literature quantifying the association of sense of coherence with caregiver burden and mental health. It is estimated that there are 7 million carers in the UK, making an economic contribution of £132 billion a year (https://carers.org). 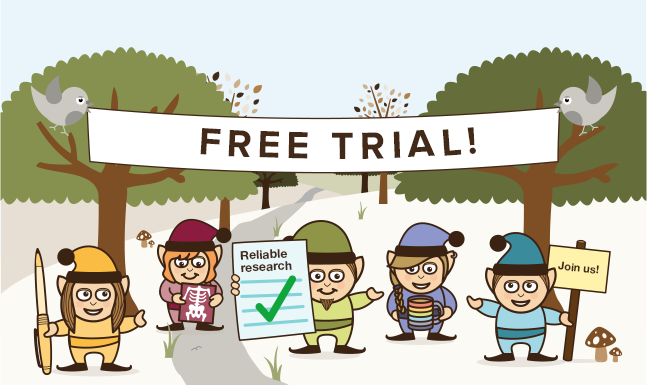 The authors conducted a systematic review of the literature for original articles. They searched major healthcare databases (PubMed, CINAHL, PsychInfo and Scopus), although may have missed some papers by not searching Medline or EMBASE. They included studies which reported on the association between sense of coherence and subjective burden, depression and/or anxiety among informal carers. Subjective caregiver burden captures a carer’s evaluation of the strain they are experiencing as a result of the caregiver role. They were particularly interested in the correlation coefficient, a measure of association between these variables. This enabled them to combine the results from multiple studies in a meta-analysis, to gain a greater understanding of the relationship between sense of coherence, subjective burden and depression/anxiety. The authors identified 455 studies, of which 35 were included in the review. The samples in these studies included informal carers of people with many health problems, including, for example: dementia, cancer, Parkinson’s disease, stroke, mental health problems and autism. 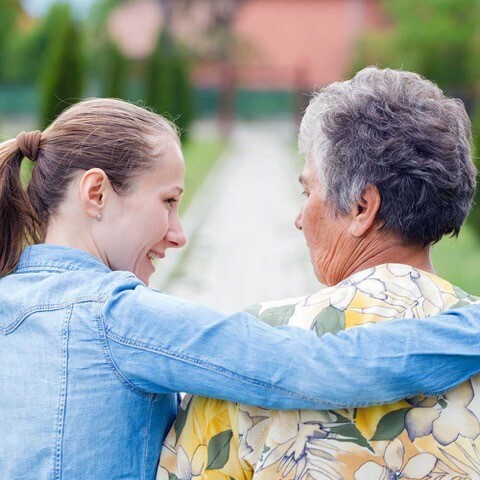 The authors found consistent evidence that a high sense of coherence was associated with lower burden and fewer symptoms of depression or anxiety among informal carers. The strongest associations were found between sense of coherence and depression and anxiety (Table 1). Table 1. Summary of del-Pino-Casado et al. (2018) meta-analysis findings on the association between informal carers’ sense of coherence (SOC) and subjective burden or mental health outcomes. All individual studies had effects of same direction and were statistically significant. The authors reviewed the quality of the studies and found that all had used measures with proven validity and reliability. 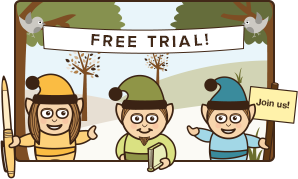 However, only three used a representative sampling technique to generate their samples. Only nine of the 35 studies controlled for other factors that could potentially explain the relationship between sense of coherence and caregiver burden and mental health. Sense of coherence (SOC) appears to be associated with caregiver burden and psychological distress, particularly depression and anxiety. del-Pino-Casado and colleagues (2019) conclude that: “SOC-strengthening interventions may reduce the risk of emergence of depression and anxiety symptoms in carers and protect their well being” (p.19). Study finds understanding and coping with a situation is associated with better mental health outcomes for informal carers. This systematic review is a robust quantitative synthesis of the correlation between sense of coherence and burden, depression and anxiety in informal carers. Its findings can be trusted, as the review and meta-analysis appear to have been conducted with rigour. There was a large number of similar studies included in the review, with a low risk of publication bias. Valid and reliable measures were used in all the included studies. A limitation of this review is that it is not possible to make any inferences about causation, as the meta-analysis is based on cross-sectional studies. The authors concluded that higher sense of coherence is associated with lower burden, depression and anxiety, but are not able to state that a higher sense of coherence causes lower burden, depression and anxiety. 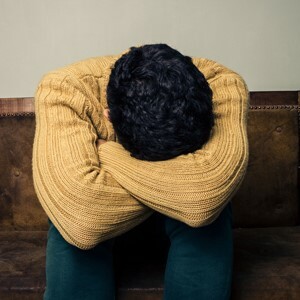 It is possible that symptoms of depression and anxiety, and caregiver burden, may lead to a lower sense of coherence, rather than the other way around. More research is required to unpick this association, particularly longitudinal studies which can help us to understand if higher sense of coherence protects carers’ mental health. While this review is the first to bring the literature in this field together in this way, and it does this very well, I felt underwhelmed by its findings as they came as no surprise to me. Someone who is able to understand the situations they are faced with, draw on resources to manage these situations and use effective coping strategies, appears to me to be someone who is neither burdened by the tasks they are undertaking nor experiencing psychological distress. The correlation the authors found in the studies they included in the review appears to logically make sense, but is probably not a seismic shift in our knowledge. The authors find a higher sense of coherence is associated with lower burden, depression and anxiety among informal carers, but are not able to make any inferences about causation. This study could potentially help informal carers, or professionals supporting them, to identify early warning signs of psychological distress. A low sense of coherence could be an indicator of depression or anxiety, highlighting that further help or treatment may be required. 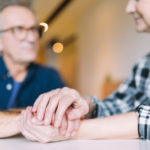 Social workers could ask some questions about sense of coherence when undertaking carers’ assessments to help them identify when additional support may be required. Also, carers could be supported to strengthen their sense of coherence. The authors cited a Korean study that increased families’ sense of coherence by focusing on coping (Lim and Han, 2013). Other interventions such as behavioural family therapy, for example, are also likely to improve this, but have not specifically focused on sense of coherence as an outcome. Supporting carers is important and we must continue to find effective ways to do this. “Supporting carers is important and we must continue to find effective ways to do this.” – Martin Webber. del-Pino-Casado R, Espinosa-Medina A, López-Martínez C & Orgeta V (2019). Sense of coherence, burden and mental health in caregiving: A systematic review and meta-analysis. Journal of Affective Disorders, 242 14-21 [PubMed Abstract]. Carers.org (2018). Key facts about carers and the people they care for. 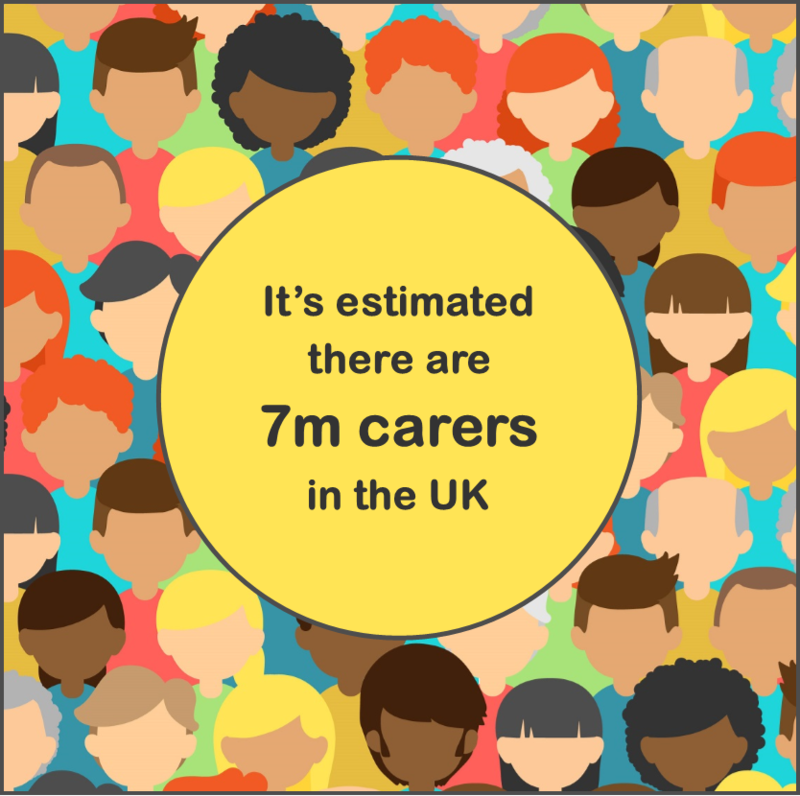 Available at: https://carers.org/key-facts-about-carers-and-people-they-care. Accessed online 31 Oct 2018. Jaracz K, Grabowska-Fudala B & Kozubski W (2012). Caregiver burden after stroke: towards a structural model. Neurologia i Neurochirurgia Polska, 46(3) 224-232 [PubMed Abstract]. Lim H & Han K (2013). Effects of the Family Resilience Enhancement Program for Families of Patients with Chronic Schizophrenia. Journal of Korean Academy of Nursing, 43(1) 133-142 [PubMed Abstract]. Feature image: Created by Freepik. For me, I just got inspired by it as I think the concept of “coherence” provides an important focus on another concept, “continuity of care” for individual clients, patients – receivers of care. A useful bridge to strengthening client/patient understanding, with …care givers.